Using Guapamacátaro and its expanse as your lab, explore speculative architectural territories, exploit hidden infrstructures, create manufactured ecologies, and/or incubate bio-social experiments. Work may speak to larger themes of scarcity, resiliency, equity, private/public space, and should result in sculpture, installation, landscape architecture, land art, communal infrastructure, or other spatial manifestations, either temporal or permanent. Application Deadline: September 20th, 2015, at midnight (Eastern Standard Time). Acceptance Notification: October 10th, 2015. TO APPLY: Please send a 150 – 250 word participation proposal, CV and work samples to: sameena7@gmail.com by September 20th, 2015. For additional information, please email Sameena Sitabkhan at the same address. 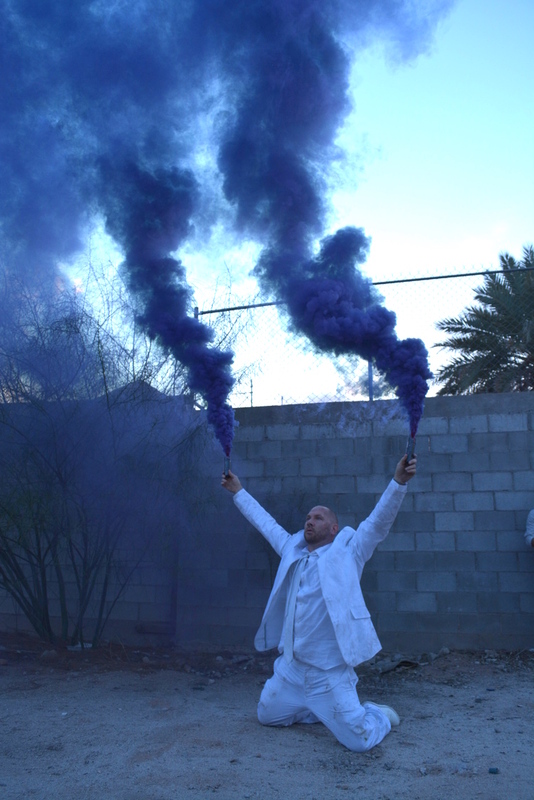 Performance art curator, maker and writer Dino Dinco is assembling an intimate, diverse group of 10 – 12 performance art / live art makers. During their stay, performance artists-in-residence will use the hacienda grounds as a laboratory for discovery, contemplation and development, and the chance to engage with the local community. 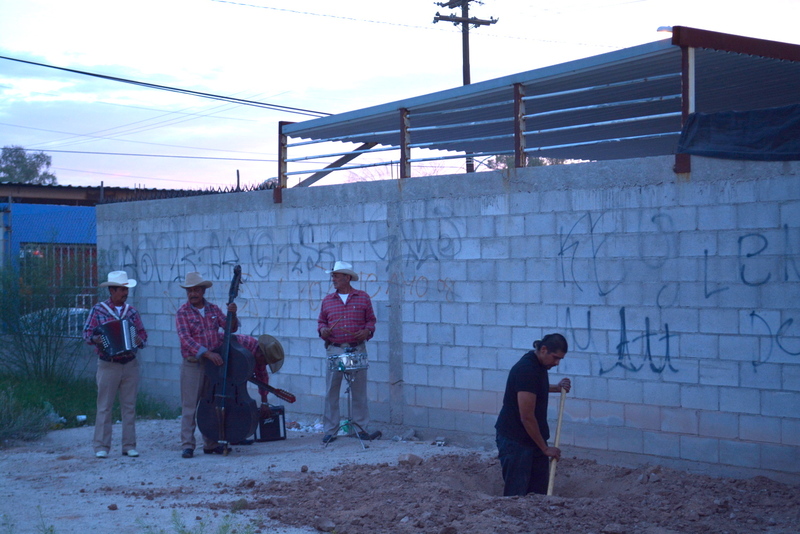 Two performance exhibitions will be presented during the residency (at both the Guapamacátaro hacienda and in the nearby town of Maravatío): at the halfway mark, and at the end of the residency. Please note: This residency is specifically geared for practitioners of performance art. We kindly request that artists working in the performing arts (traditional music performance, dance, acting, performance poetry, etc. ), please not apply. Application Deadline: December 15th, 2015, at midnight (Eastern Standard Time). TO APPLY: Please send a 150 – 250 word participation proposal, CV and work samples to: dinodinco@gmail.com by 15 December 2015. For additional information, please email Dino Dinco at the same address. Please consult our RESIDENCY and FAQ pages.